I went to the National Museum of Mining and Minerals outside of Mitrovica in November. It was deserted except for the curator, and it shouldn't be! 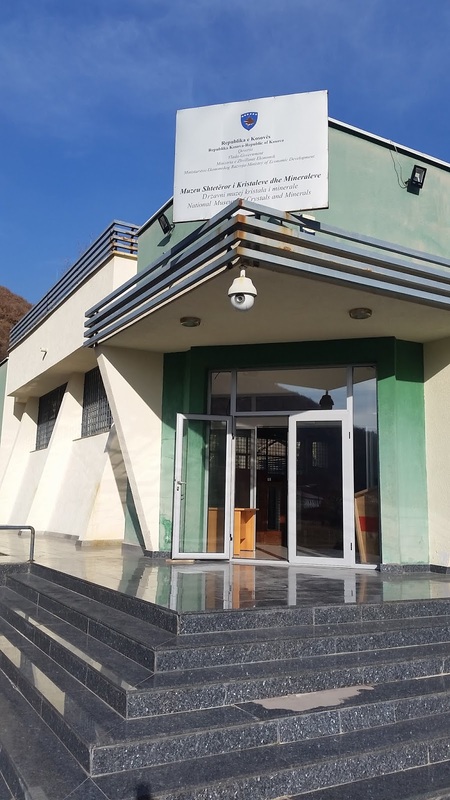 It's a lovely little museum in a very pretty setting just inside the main gate to the TREPCA mine.